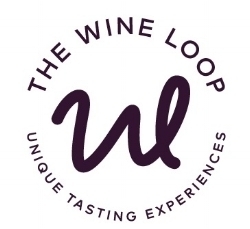 Rounding out 2018 with our first dinner in The Wine Loop! Spring event dates coming soon! !